Click on the archives below for past programs, (including press releases), and/or contact us at info@maclaarte.org for additional information. January 2015: MACLA presents ¡Ser!, the award-winning theater performance by Karen Anzoategui, directed by Marcos Nájera. 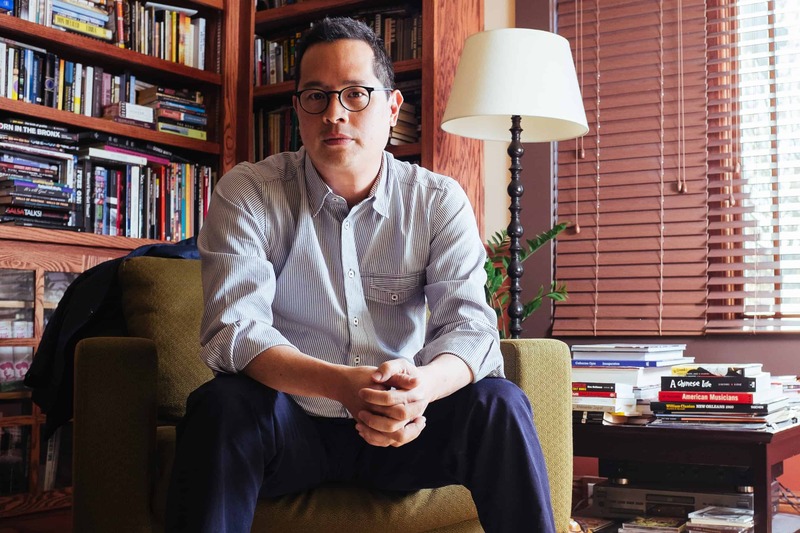 September 2014: Jeff Chang reads from his latest book, Who We Be: The Colorization of America, on October 23, 2014. Discussion with KQED follows. August 2014: Unmasked, an exhibition on real and re-imagined superheoes, opens August 27, 2014. May 2014: Cosmos Codex, commissioned work by Vargas-Suarez UNIVERSAL, opens May 2, 2014. Apr 2014: Community Supported Art (CSA) Program launches April 7, 2014. Mar 2014: MACLA is co-initiating "What's your Stance on Arts and Culture in San Jose?" on April 23, 2014, 7:00 p.m. at the San Jose Repertory Theater. Latino Art Now! 16th Annual Auction + Exhibition, opens March 7, 2014. Feb 2014: MACLA is co-sponsoring this February's Center for Literary Arts lecture, featuring novelist Cristina García in conversation with Andrew Sean Greer. Ms. García has published six highly-acclaimed novels, including Dreaming in Cuban, a finalist for the National Book Award. A reading and book signing is on February 5, followed by the lecture on February 6 at 1:00 pm. This event is organized by The Center for Literary Arts in San Jose and the Department of World Languages and Literatures at San Jose State University.Visit litart.org for details.